This two bedroom, two bathroom family wing has a fixed king bed in the main bedroom and 3 singles in the second bedroom. Villa Mbali is fully serviced and has its own pool, boma and large viewing tower. 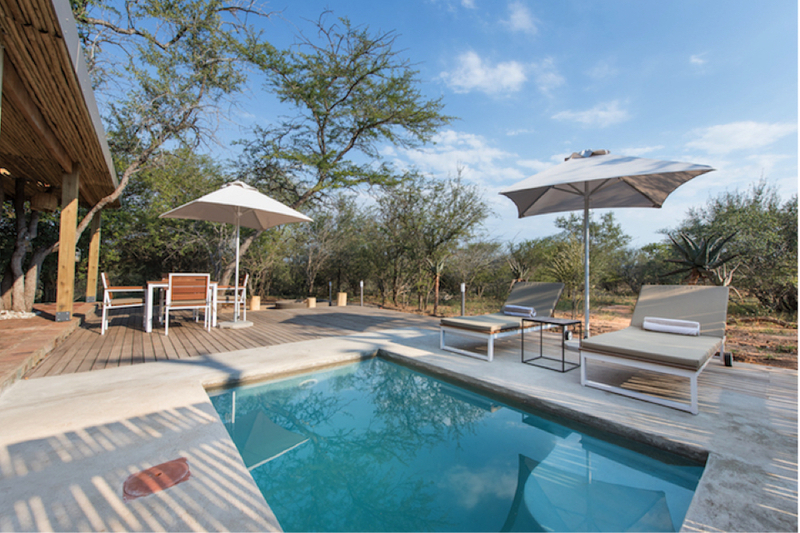 Villa Mbali is within walking distance from the main lodge and guests have full access to all other facilities such as the bush spa, mountain bikes and gift shop.